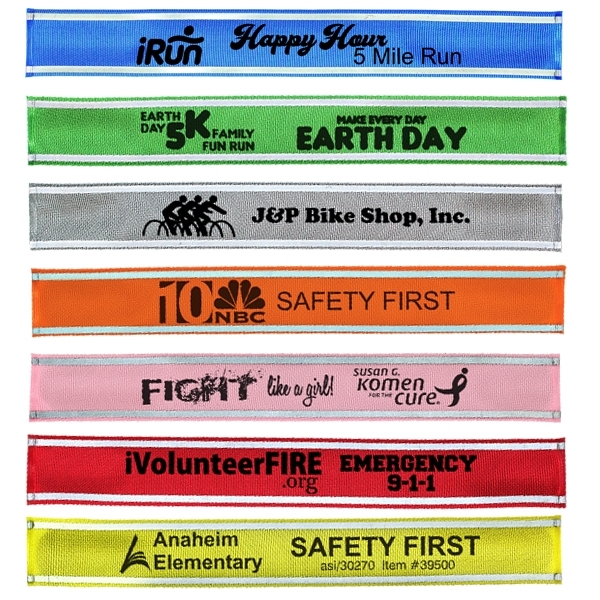 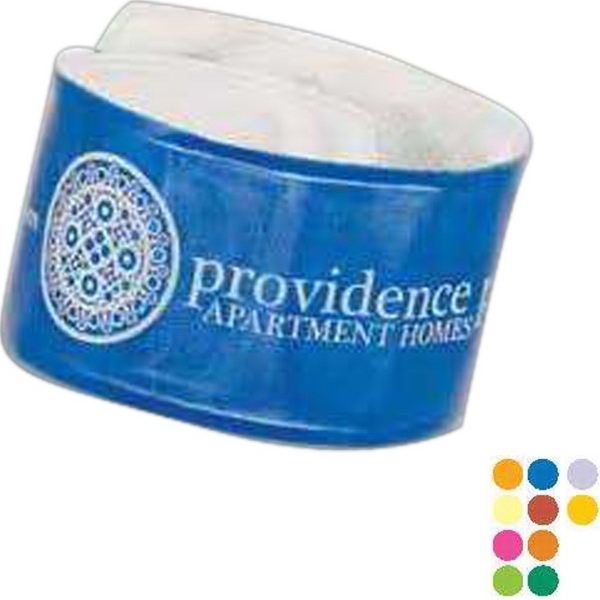 Choose the Reflective Snap Band for your next marketing campaign as a fun way to promote your business or event! 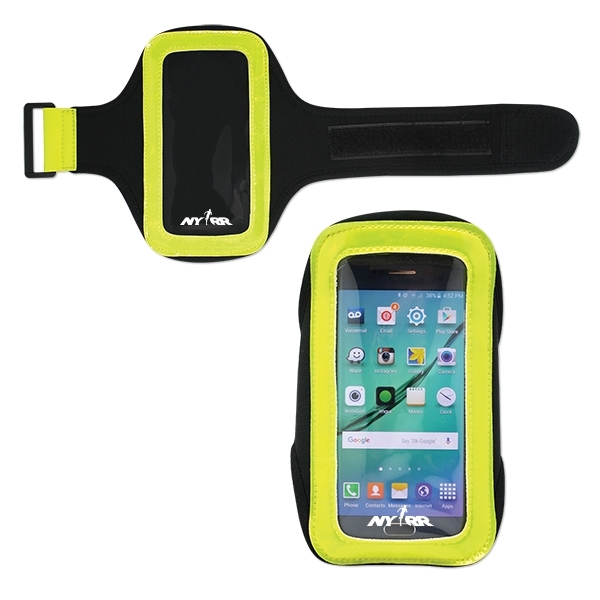 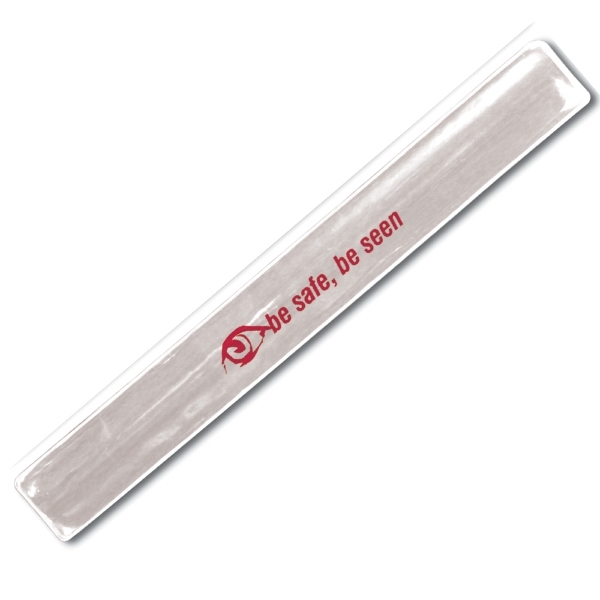 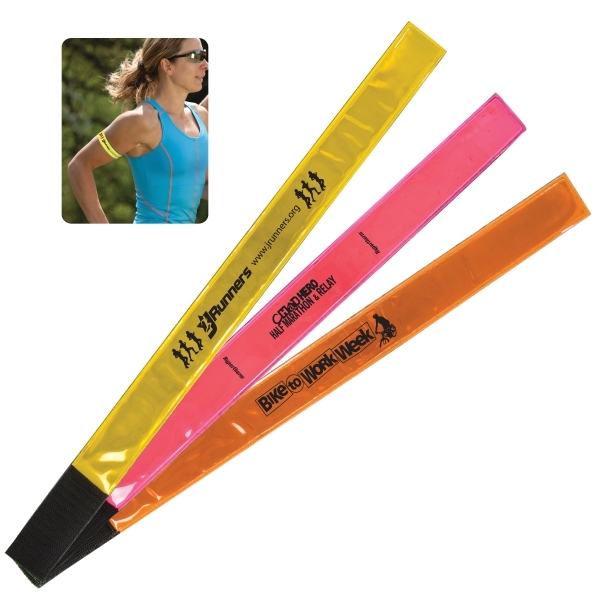 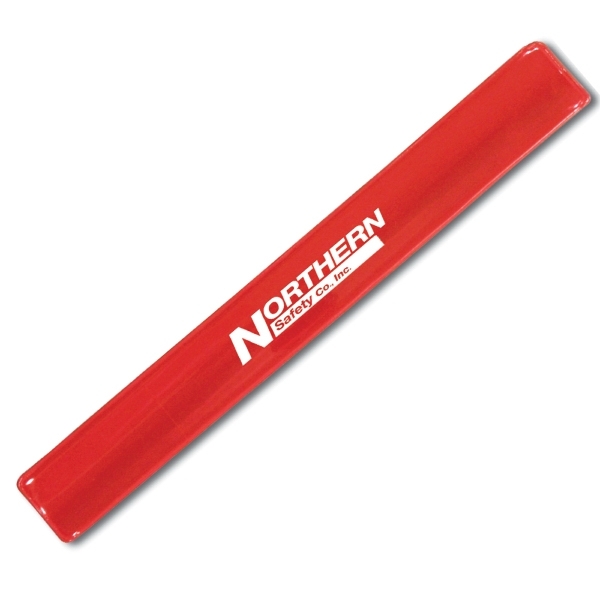 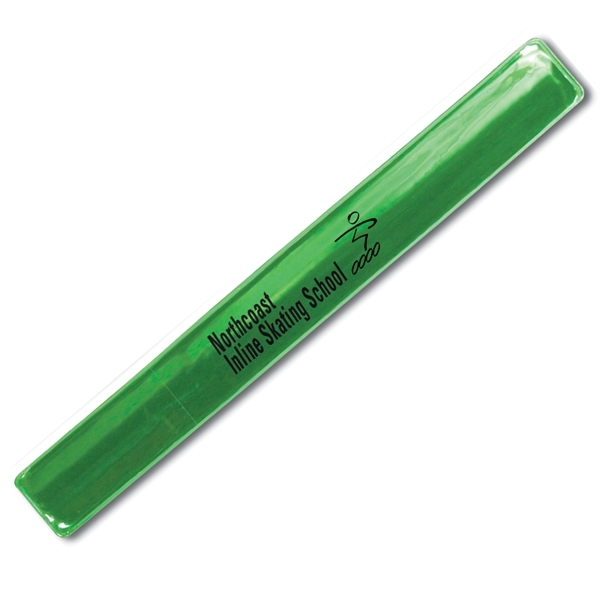 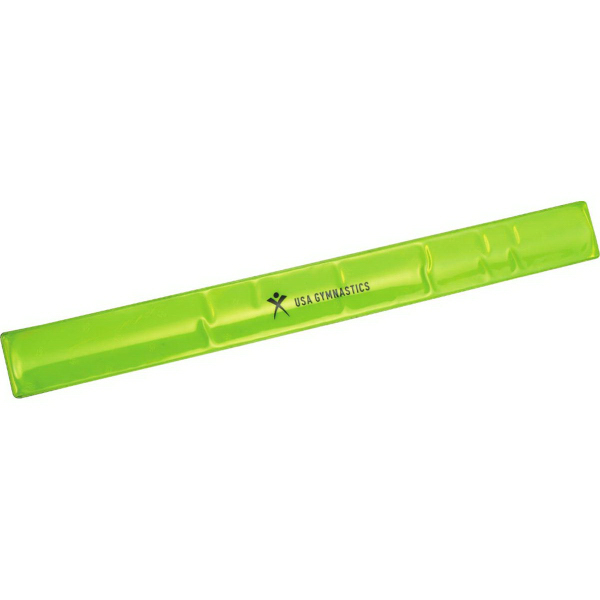 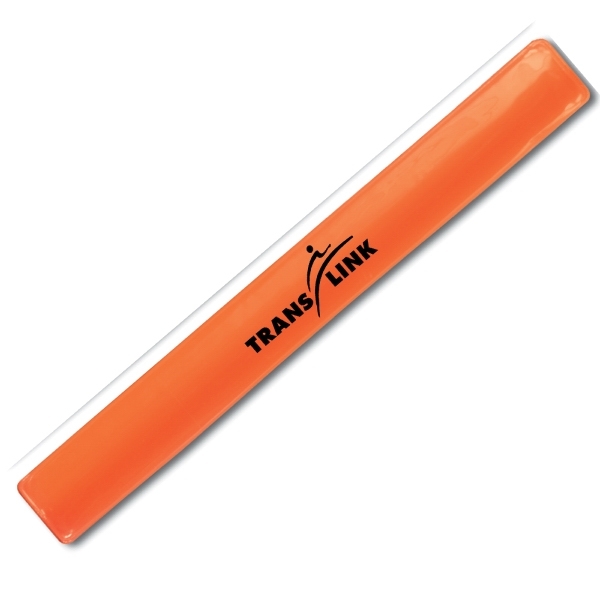 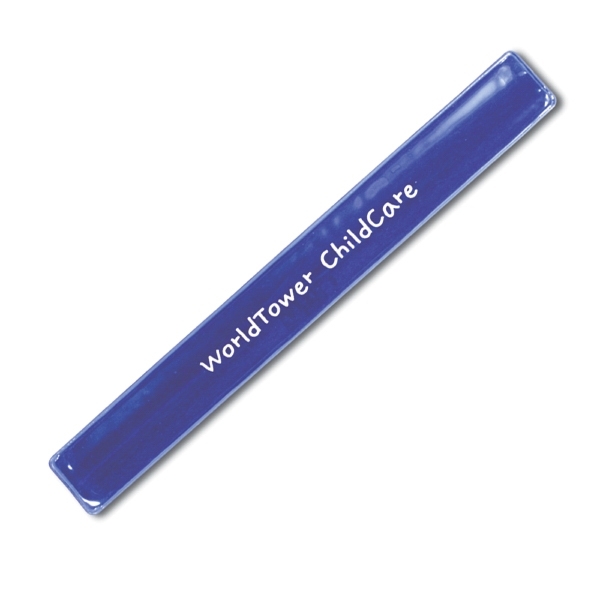 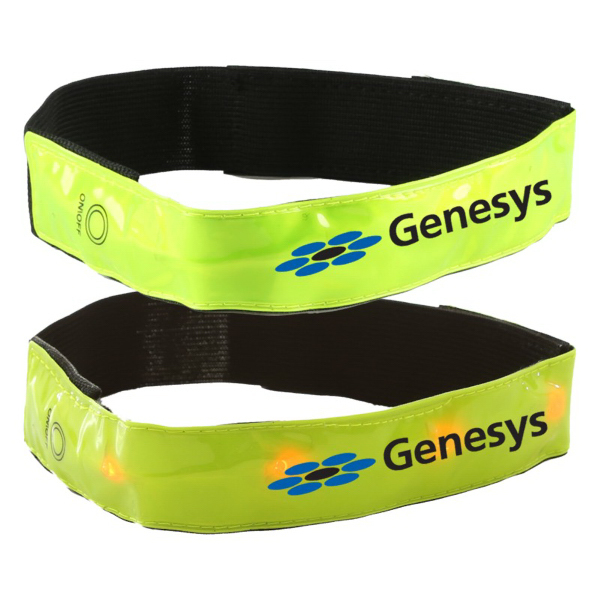 This 9 3/4" x 1 1/4" reflective band easily snaps onto wrist, arm or ankle. 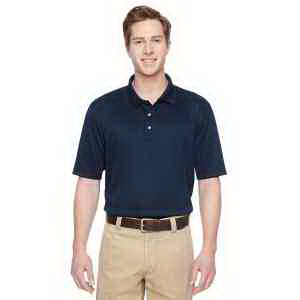 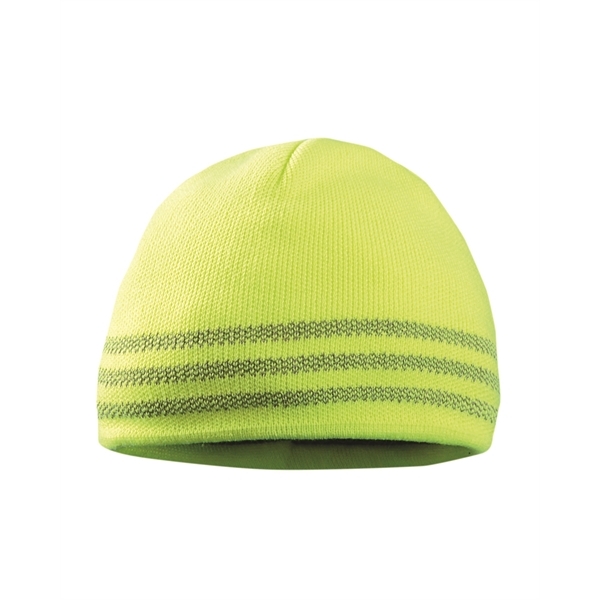 For your convenience, the item comes in a variety of colors and is one size fits all. 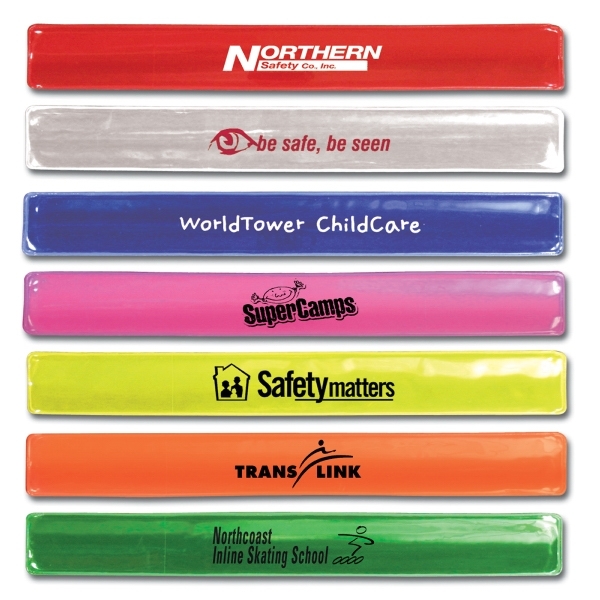 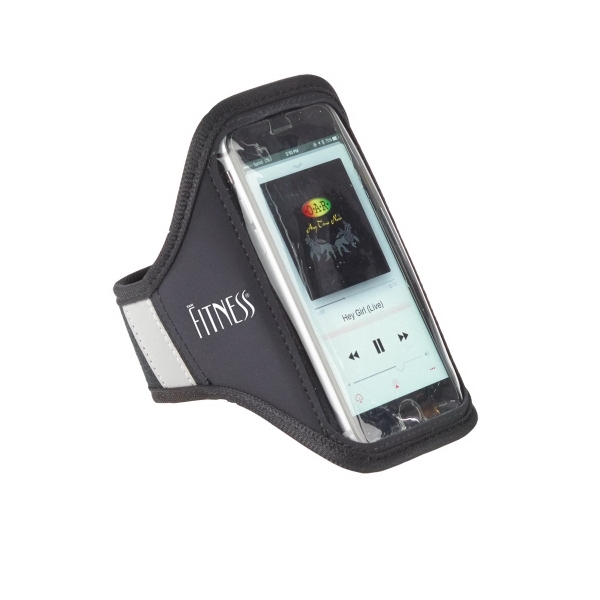 Add on a personal message or your company name or logo for brand awareness. 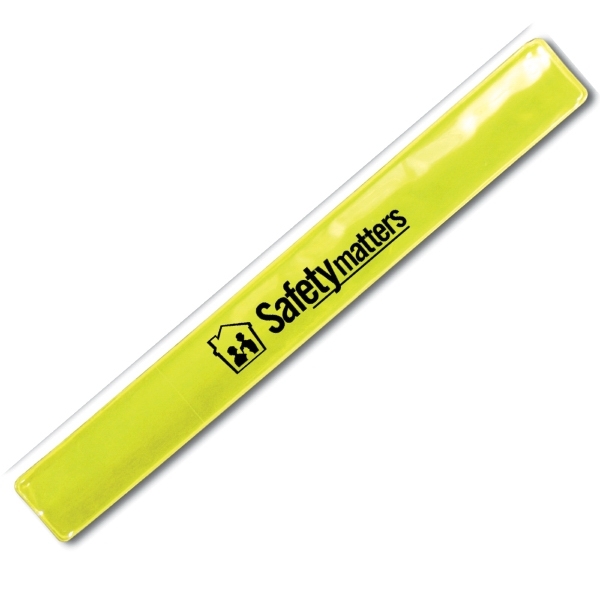 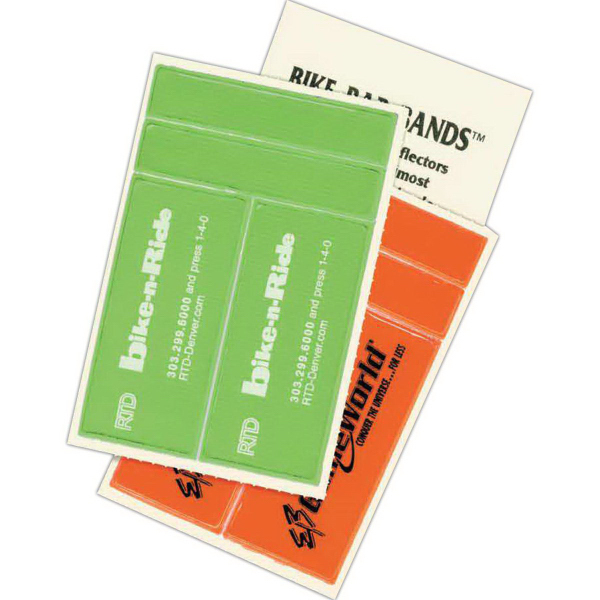 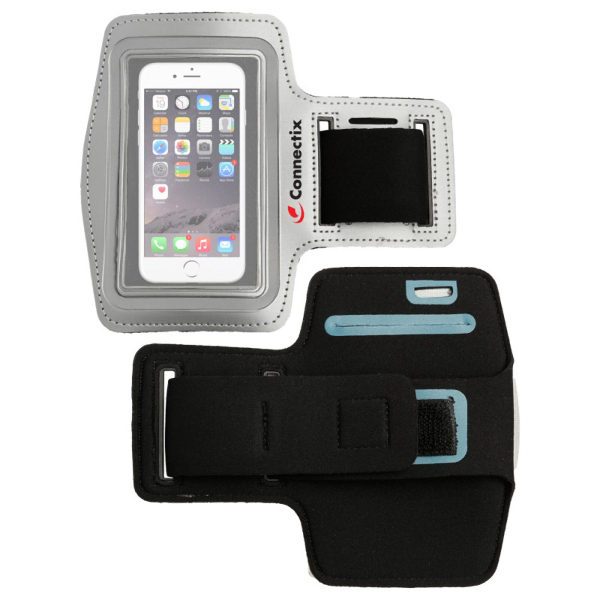 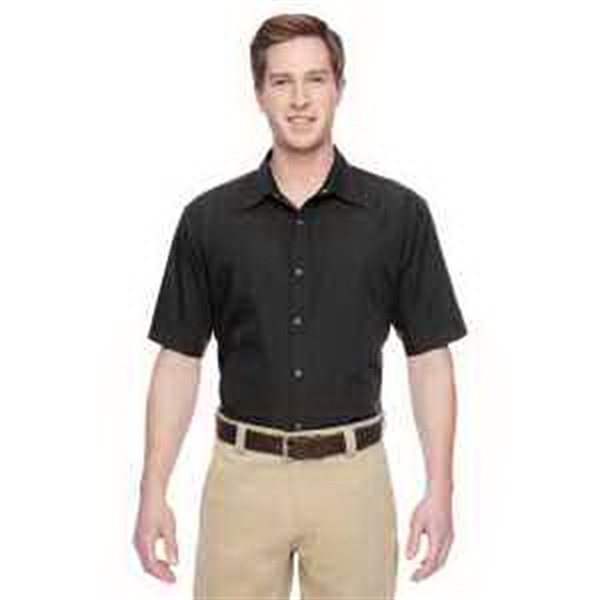 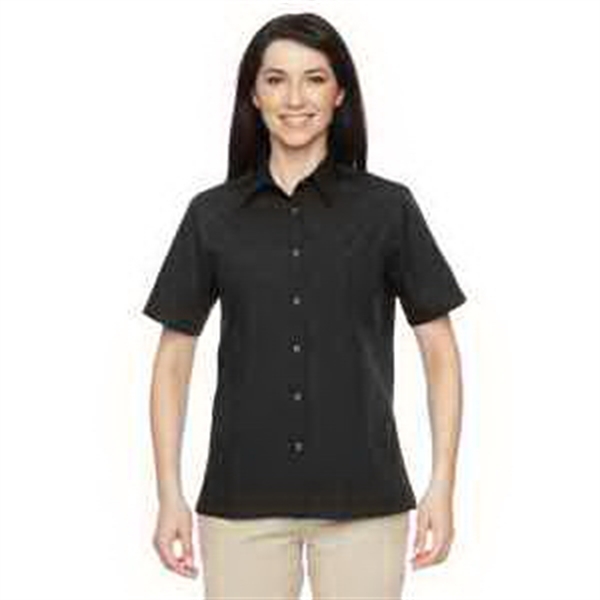 Ideal for safety programs and outdoor events! 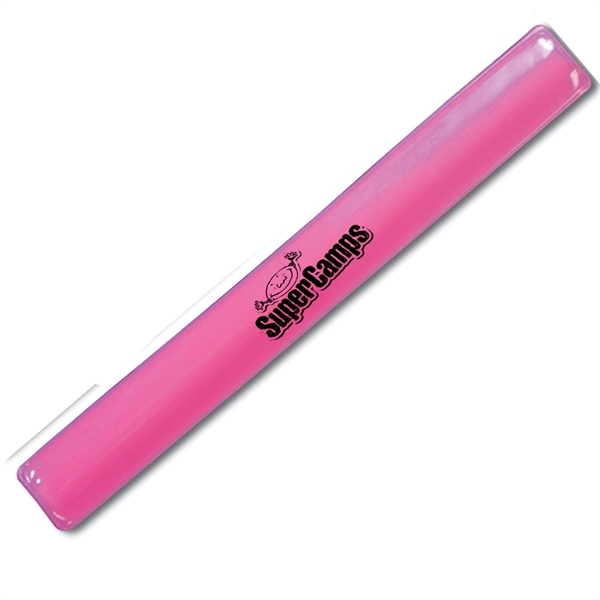 Sizes: 9.75 " x 1.25 "